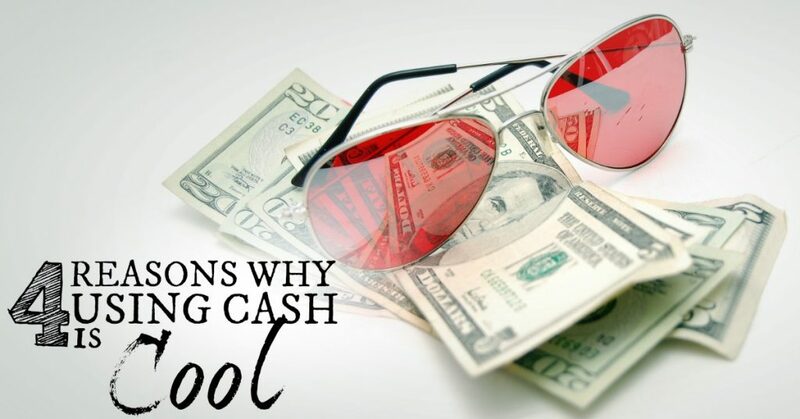 4 Reasons why using Cash is cool! In today’s digital age age of high-tech credit cards and Apple Pay, using cash is considered old school. But I love it, and it really helps us stay on budget. And by cash, I’m referring to the green stuff. Not a credit card, not a debit card, not a check (ok – now THOSE are old school). Physical, been-handled-by-a-hundred-strangers dirty cash. If you set a budget of $200 a week for groceries, and you get to the checkout line and the total comes to $235, what do you do? If you are using your debit card as your means of buying the food, your bank doesn’t care about your $200 budget. It’s gonna approve the charge, and you’re probably going to go ahead and swipe your card. If you only had $200 cash in hand, then you’re gonna put a few things back on the shelves. And let’s be honest, the stuff you will put back it stuff that you really didn’t need and probably isn’t too healthy. When you take out cash to use for expenses, that’s it. When it’s gone, it’s gone. 2. You will spend less per transaction. 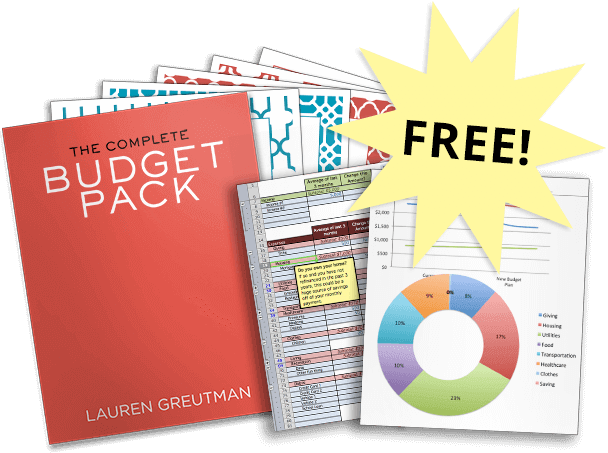 Even without the effect of the hard limit on your budget, people tend to spend less when they use cash. Did you know that when you swipe a card at a retailer, debit or credit, that retailer is charged a transaction fee of about 2% of the sale that goes straight to the credit card company? If people spent the same amount of money using plastic as they did cash, then this would be a bad move for the stores. But that’s not the case. When McDonald’s added a credit card machine, they found that the average transaction was 12-18% more (study by Dun & Bradstreet); which is plenty to cover the transaction fees to Visa and Mastercard. Seems like a win-win for retailers and the card companies; and a loss for us. 3. You will make fewer purchases. I can’t speak for everyone – but when I have a debit card, I tend to use it a lot. A coffee here, a stop at Target there, pizza for dinner – it all adds up and I don’t log onto my bank account often enough to keep track of how much I’ve been spending. And if you’re married, forget it. It’s even worse. I can’t keep track of my wife’s spending, and she can’t keep track of mine. With cash, we simply make many fewer transactions. And when we do go to the store to buy something, there’s a much greater chance that we will only buy the thing we planned on. 4. It makes your checking account cleaner. I don’t know about you, but when I log on to my online banking, I hate seeing tons of transactions – especially tons of small transactions. When many of those purchases are for small miscellaneous things, I’d rather have one medium-sized cash withdrawal instead. I’d rather see cash withdrawal = $100 as opposed to 15 little transactions averaging less than $10. And because I can already feel confident that I’m spending less money by using cash (see #’s 1 and 2), I don’t feel the need to audit every single little purchase I’m making. Making miscellaneous purchases is unavoidable, but using cash instead of my debit card solves multiple problems – I spend less, make fewer transactions, and makes my life easier. So the last couple months, we relied on the debit card instead of cash. And how did it go for us? Not great. Like I’ve mentioned numerous times, I am not naturally thrifty, so using plastic is dangerous for me – even if it's not a credit card. 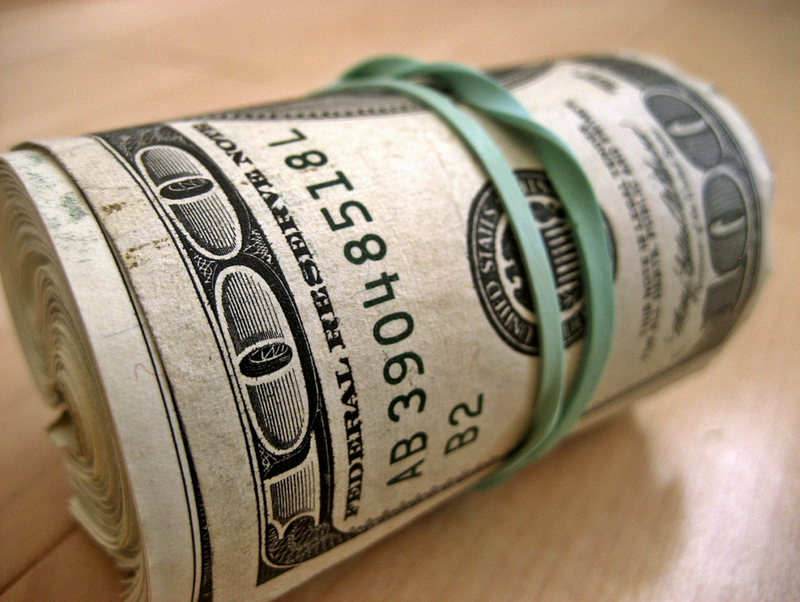 Many of you have been reluctant to embrace cash as a means for purchasing. But I think you should try it out! 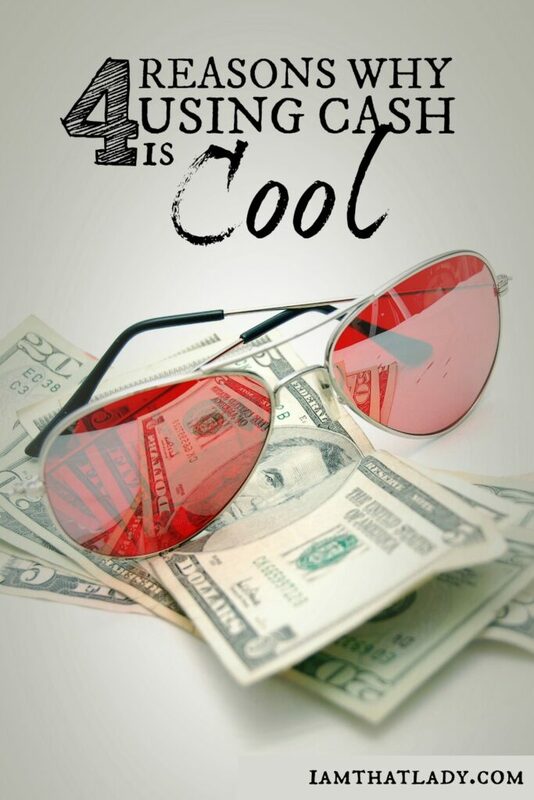 Here’s the bonus reason that you should use cash – it just feels “old-school cool”. Do you use cash for certain expenses? Why or why not?